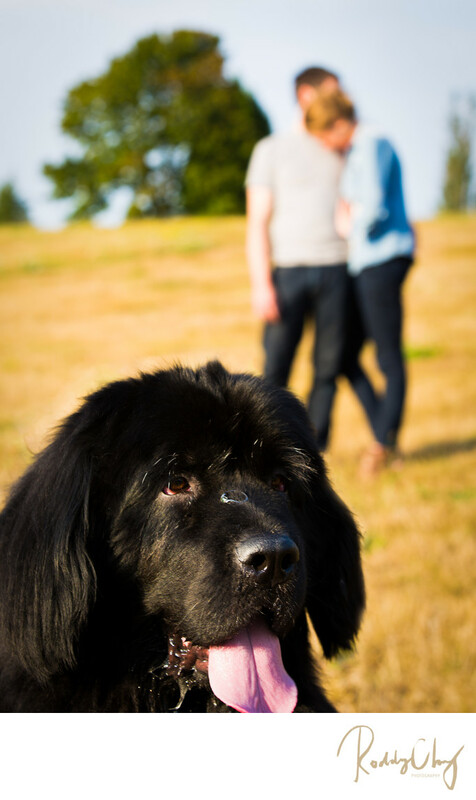 James and Abigail have a dog and wanted to bring it over for the engagement shoot. Of course I said yes without any hesitation. To best incorporate the dog and their engagement I came up with this somewhat creative idea of putting the ring on the dog's nose. Not gonna lie, this pic took me a good couple minutes to accomplish because it was so hard to make the dog concentrate and not move for the photograph.